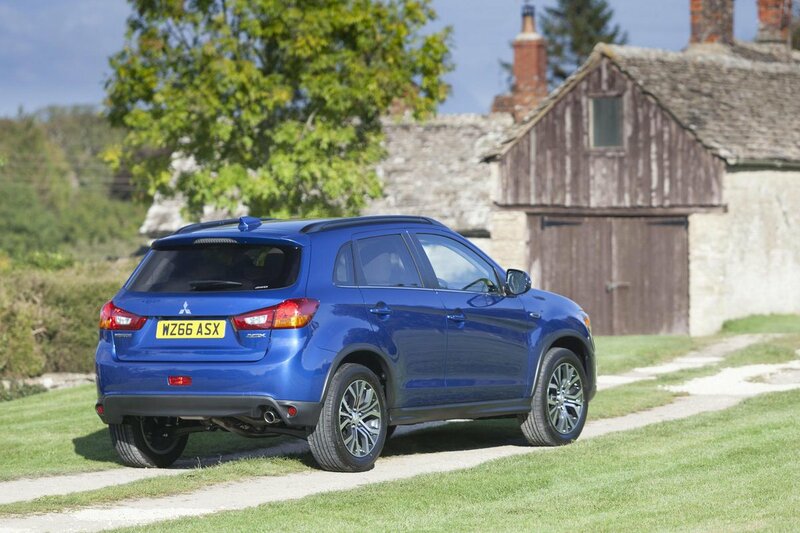 Mitsubishi ASX Running Costs, MPG, Economy, Reliability, Safety | What Car? The ASX undercuts many rivals and the cheaper versions cost less than some similar-sized family hatchbacks. Discounts shouldn’t be too hard to come by but it’s worth remembering the ASX’s resale values look distinctly average next to the Seat Ateca, which takes the gloss away from some of those up-front savings. Also, the insurance groups are higher than most of its rivals, and short servicing intervals (9000 miles for 2.2 diesel models; 12,500 miles for other versions) will make servicing more expensive, too, particularly if you cover lots of miles. Mitsubishi offers fixed-price servicing packages that provide clarity, but not big cost savings. The two-wheel-drive 1.6-litre diesel is likely to be a popular choice, but CO2 emissions of 119g/km and claimed average fuel consumption of 61.4mpg aren’t as good as many of its rivals, and are a lot worse than the ultra-efficient Nissan Qashqai 1.5-litre diesel. Keep in mind that four-wheel drive drops the efficiency even further. 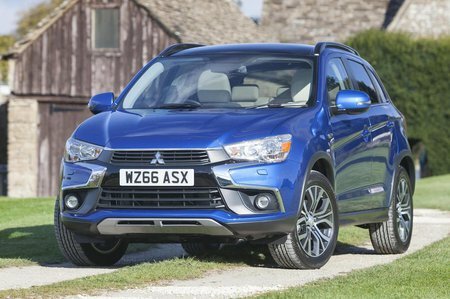 Mitsubishi offers only the 1.6-litre petrol model in entry-level 2 trim, but even this is quite well equipped for the price. You get the basics, such as air conditioning, a height-adjustable driver’s seat and Bluetooth, as well as a few luxuries including 16in alloy wheels, privacy glass, four electrically operated windows and power-folding door mirrors. No DAB radio, though. That’s why we reckon it’s worth extending your budget and going for the 3 trim, which gives the ASX the kind of kit that most buyers in this segment will expect. So you get a DAB radio, a six-speaker stereo and a rear-view camera that are all accessed through a 6.0in touchscreen. Not only that, but you also get a plusher finish inside, along with cruise control, climate control, xenon headlights, heated front seats and automatic lights and wipers. It also opens up your engine options to include the 1.6-litre diesel as well as the petrol. 4 trim also offers the 1.6-litre diesel but drops the petrol option in favour of the larger 2.2-litre diesel with an automatic gearbox. Four-wheel drive is standard on both. 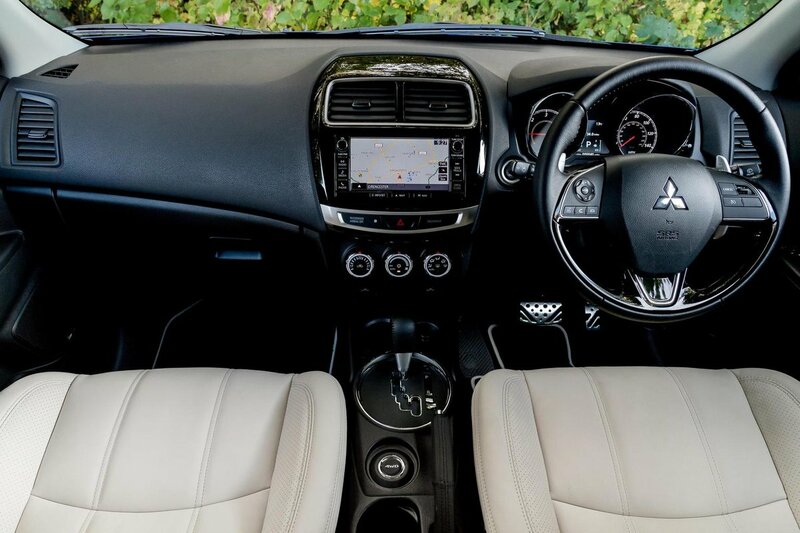 Its higher specification includes a panoramic glass roof, leather seats with powered adjustment on the driver’s side and sat-nav operated through a larger 7.0in touchscreen. Finally, the range-topping 5 trim adds a Nappa leather interior and other cosmetic touches inside, as well as heated rear seats, twin rear USB charging ports, and LED interior ambient lighting. The ASX feels built to withstand tough treatment, with durable materials and a largely sturdy feel throughout. No specific reliability information is available for the ASX, but Mitsubishi as a brand finished a middling 17th (out of 37 manufacturers) in the latest What Car? Reliability survey. The ASX can’t match the five and seven-year warranties of rivals from Hyundai and Kia, but there is a three-year warranty with no mileage limit, whereas many rivals provide only a limited 60,000 miles of cover. Three-years pan-Europe breakdown assistance is also included and there’s a 12-year anti-perforation warranty. Extended warranties are available if you’re prepared to pay extra. Mitsubishi has covered most of the key bases with the ASX’s safety kit. All versions come with anti-whiplash head restraints, front, side and curtain airbags and one for the driver’s knees, brake assist, stability control and an emergency-stop signal system. It’s not available with the kind of active safety systems that are offered for some rivals, such as automatic braking or lane-keep assist, through. There’s a decent spread of security equipment – all versions get locking wheelnuts, a Thatcham-approved alarm and deadlocks.